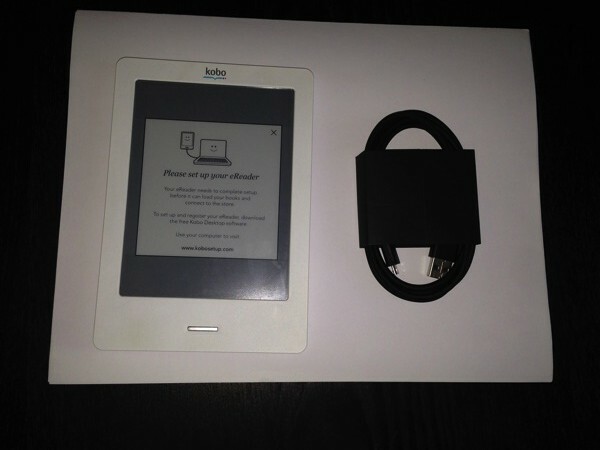 Amazon’s first gen eInk eReader with front lighting technology. 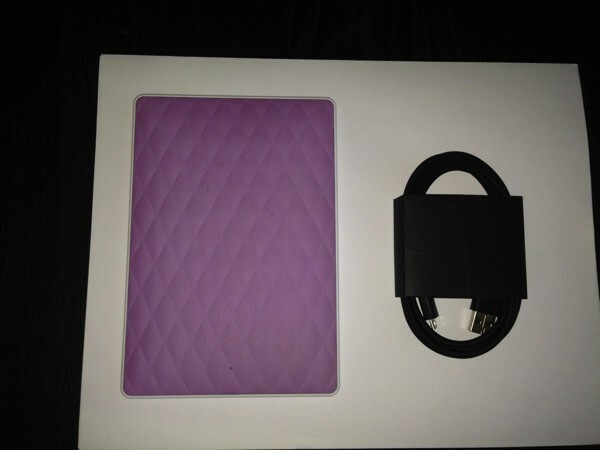 Comes with original box and USB cable. 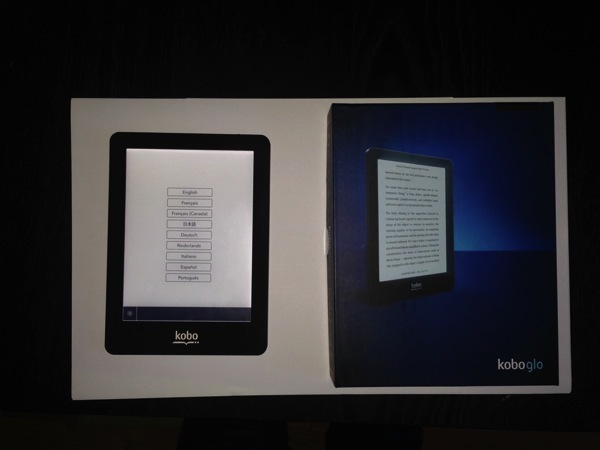 Original Kobo Touch non front lit device. 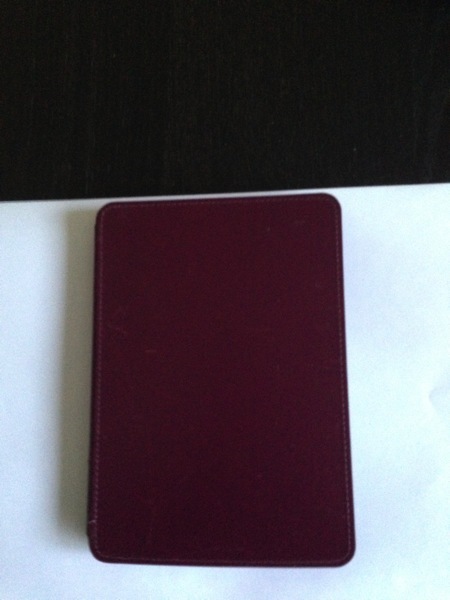 Provided: Amazon burgundy leather cover – cover scratched. 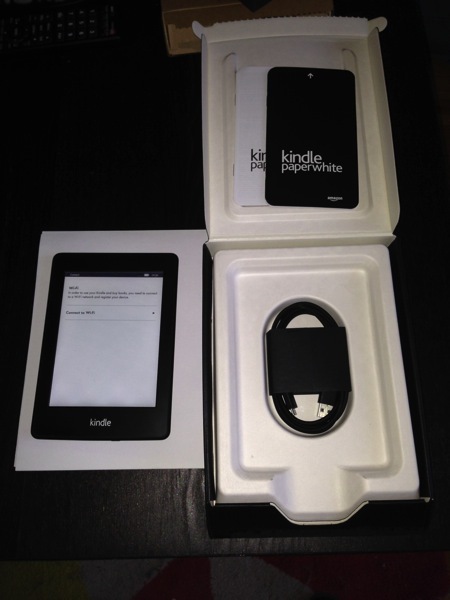 I will be posting these on eBay, Craig’s List and Kijjiji shortly. 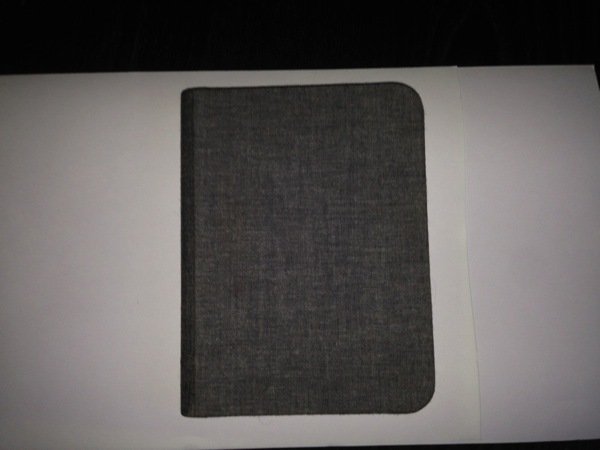 However, I’d love to see these go to a reader of my blog. if you are interested, please mail me at evelynne@scottishbookworminquebec.com or leave a comment. 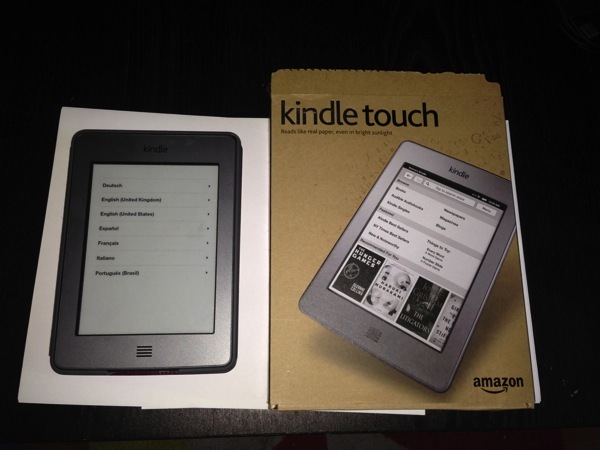 I will throw in a $10 Amazon or Kobo gift card for the first person to purchase one through my blog.